Encyclopedia of the Continental Congresses provides an in-depth look at the first Continental Congress in 1774, the second Continental Congress from 1775-1789, and the first Federal Congress in 1789. A product of over 25 years of research, this encyclopedia contains over 500 entries and is the first to cover specifically the Continental Congresses and the persons, places, and events who had an impact on these formative bodies. Detailed entries contain important information on the delegates who attended these meetings, focusing on the significant figures of the political social scene, as well as women and other figures involved at the time. 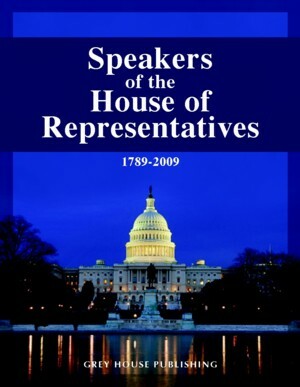 In addition to these detailed biographies, this reference work includes in-depth accounts of places, battles, laws, treaties, and court cases that were significant to the workings of the Continental Congresses. The Table of Contents lists the 509 entries in Encyclopedia of the Continental Congresses, from Andrew Adams to John Joachim Zubly. Browsing down the list, readers will note an impressive collection of topics, including The Bank of the United States, Relations with France, Lexington and Concord, Nassau Hall, and The Olive Branch Petition. All entries include either a photo or a state seal, italicized excerpts from relevant documents, and footnotes. Following the A to Z listings (131 entries in all) is an Historical Timeline, beginning in 1764 with the passage of The Sugar Act and The Currency Act, both of which led to protest in the colonies. The Timeline ends in 1789, when the U.S. Senate and House of Representatives met in New York City, marking the official end to the Second Continental Congress. 31 Primary Documents offer additional insight into this period of American history in general and the workings of the Continental Congresses in particular. These fully reprinted documents include speeches, letters, resolutions, declarations, and more. Here, readers will find familiar documents, such as Patrick Henry’s “Give Me Liberty or Give Me Death” speech, as well as more obscure texts, like a letter from John Adams describing his journey to the First Continental Congress. All documents include a brief but illuminating introductory note. Additionally, a detailed Subject Index helps readers quickly find just what they are looking for, including individuals, places, battles, acts, and other items of interest related to the Continental Congresses. 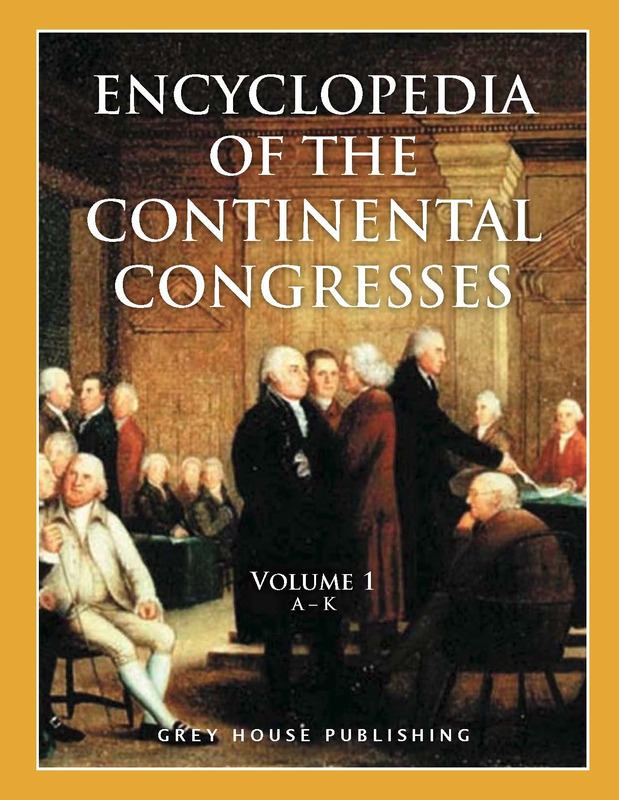 With more than 500 informative A-Z entries, over 30 primary documents, six Appendices, and an Historical Timeline exploring the pivotal first moments of American history, Encyclopedia of Continental Congresses is invaluable to students, researchers, librarians, scholars, lawyers, government officials, and general interest readers. Buyers of the print volumes receive free access to Encyclopedia of the Continental Congresses Online. With online access, users can explore all of the data this encyclopedia has to offer in one easy-to-use online format. Filled with interesting biographies, photos, thought-provoking historical essays, primary documents, a historical timeline and other useful features, this resource will be a valuable addition to public libraries, high schools, university libraries along with history and political science collections. 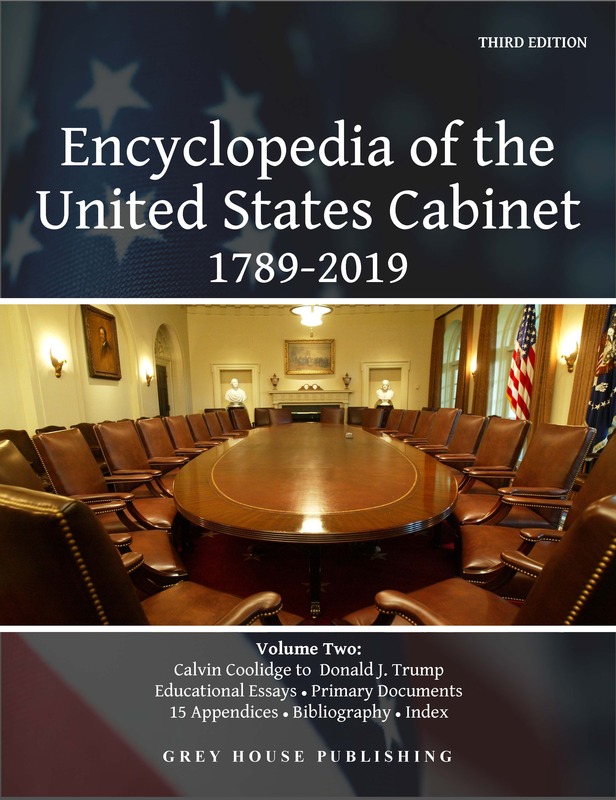 This authoritative, multi-volume work showcases the cabinets of all 45 presidential administrations, from George Washington to Donald J. Trump. With its unique arrangement by administration and thoughtful presentation of information, no other source provides such insight into this important political body. 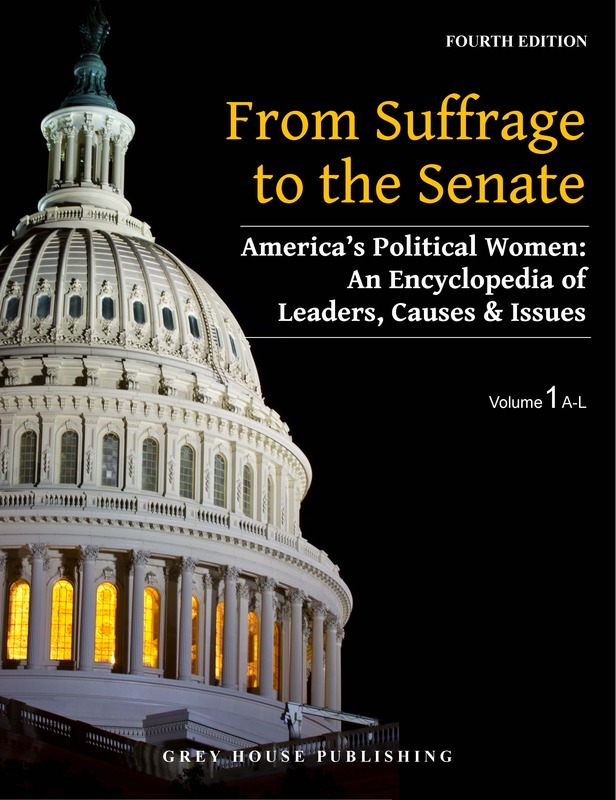 This dynamic two-volume resource explores American women's path to political power and social equality from the struggle for the right to vote and the abolition of slavery, to the first African American woman in the U.S. Senate and beyond.